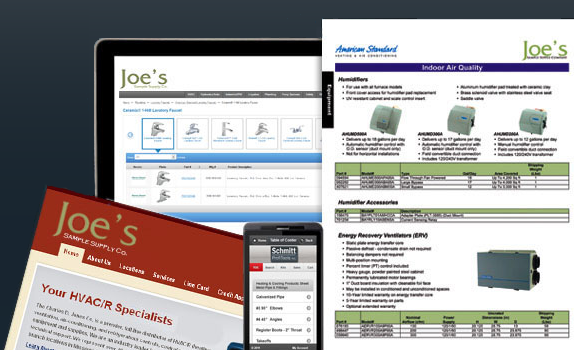 Schmitt ProfiTools Inc. | Catalog Software, Web Stores, & Pricing SoftwareSchmitt ProfiTools Inc.
Our Business is Making Your Business More Money. Tool, and Plumbing Industries with product catalogs for over 30 years. 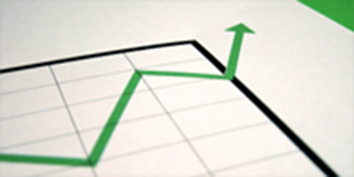 industry-leading price management software and website design. 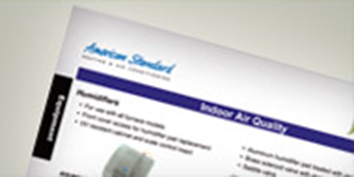 To browse our vast product offering please visit our products page. Our products are designed to help you make more money. Our powerful price management and pricing analysis software is used by a number of successful wholesalers and distributors to expose hidden pricing problems, create pricing strategies and run profitability analyses utilizing numerous pricing scenarios. Check out our Mobile-Optimized, yet Full-Featured version of our web storefront. Our Mobile Storefront is cross-platform, cross-device compatible (Smart Phones and Tablets), including iOS, Android, Blackberry, Windows and more. Rich Schmitt, Vice-President of SPI, and President of Schmitt Consulting Group, is widely regarded for his monthly “Smart Management” column found within The Wholesaler magazine. Please send Rich an e-mail an e-mail let him know what you think. Call or e-mail Sales for more information.